Healthy eating is something that’s really big these days. It’s something that a lot of people are actively doing and it has become a huge part in the everyday process for many. Healthy eating isn’t just something that people enjoy to do, but it’s something we love to read about too. There are a lot of magazines that are dedicated to healthy eating… you don’t just get to read about different healthy food items in them, you will find recipes, benefits of eating healthy, articles about different foods, articles about different exercises and so much more. We all have magazines that stand out as favorites of many and those we simply love… and here is a list of them. This magazine is very committed to giving inspiration as well as giving information to everyone that reads it so they can make healthy eating easier and a part of their lives. 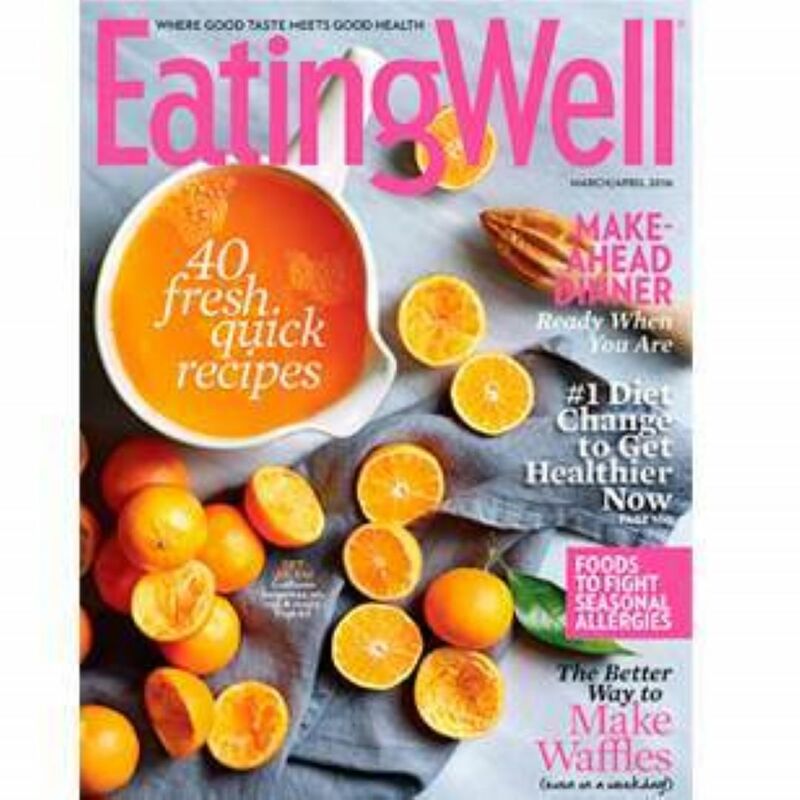 Reading Eating Well you will find news on food, recipes, different menu ideas, articles on healthy cooking, diet and health and much more. You can also read this magazine online and there are many videos you can view. We especially like the Gluten-Free Diet Center with many tips, tricks and resources geared toward the gluten-free lifestyle. 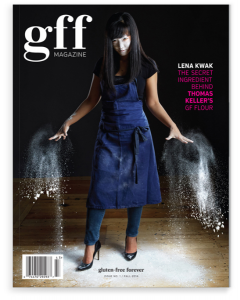 A quarterly magazine for food lovers, GFF celebrates uncompromisingly Good Food (Forever), drinks, and destinations, and the joy of creating and sharing them with others. And, oh yes: it’s Gluten-Free (Forever), too, although you’ll never taste the difference. Check out the Summer 2016 issue which will include some of your favorite gluten-free pizzas ;) Subscribe here. 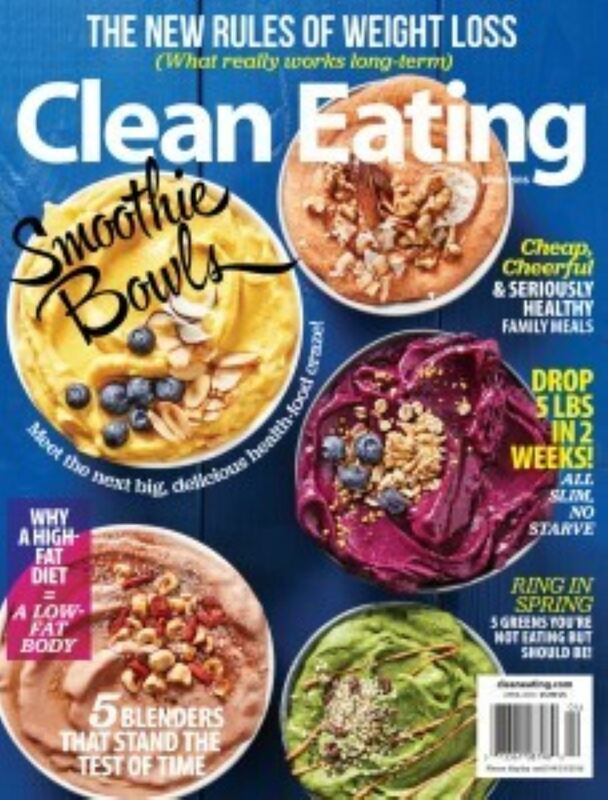 Clean Eating Magazine is not one that focuses only on the food that you eat, but it definitely looks at nutritional and health benefits of having a clean eating lifestyle. This magazine likes to look at foods in their natural state and preparing you for consumption of whole food. 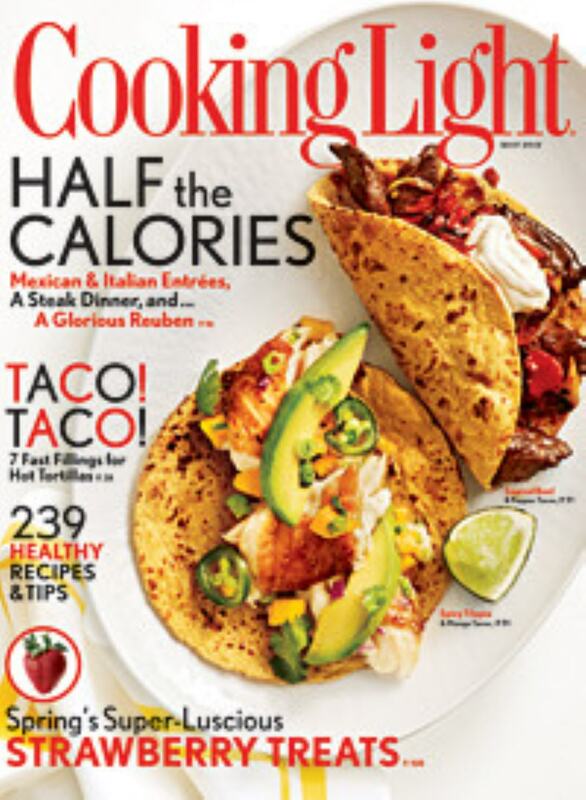 You will find tons of great recipes, and blog posts or articles when you read this magazine. Tip: check out their Meal Plans & Shopping Lists section for time-saving meal planning! 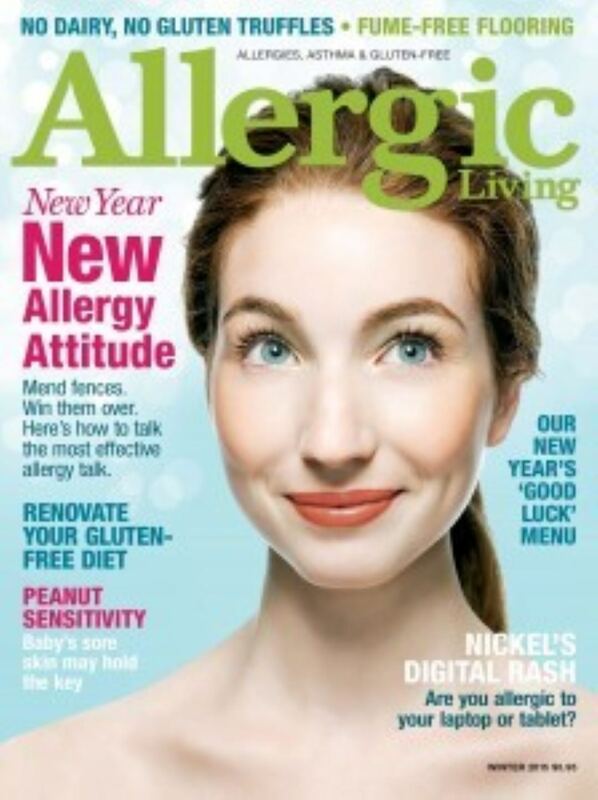 Allergic Living is an award-winning magazine offering in-depth articles for those with food allergies, celiac disease, gluten sensitivity or environmental allergies. It also includes useful tips and advice columns. The magazine’s website, Allergicliving.com, serves its swiftly growing audience and provides fast-breaking news on research and advocacy efforts. We love the Safe Dining section of their website. Healthy Living Magazine isn’t just focused on eating healthy foods; this magazine is geared towards everything that you need to have a completely full healthy lifestyle. You will find recipes, articles and news topics on parenting, beauty tips, anti-aging tips and articles, health, exercising, traveling and so much more. This magazine is great if you want to learn great tips on eating healthy as well as living healthy in all areas of your life. Find out how celebrities engage in a healthy lifestyle with Healthy Living’s Stars section. This magazine a great magazine for those that want to eat healthy and still enjoy great food. You get to look at great recipes, meal plans, ideas for comfort food that is still healthy and so much more. It’s awesome to see a publication that lets you get to enjoy food all while it’s healthy for you! Check out the library of Healthy Living Videos, chock full of great tips from nutritionists. With so many amazing magazines out there giving us the most up-to-date information about healthy living, it makes it simple to meal plan, dine out and enjoy food to its fullest!